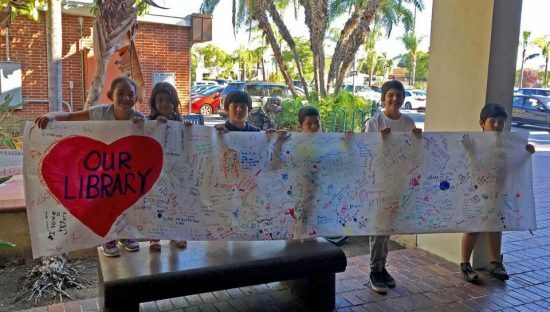 Roy and Mary Garrett, residents of Escondido, CA, and longtime library patrons, are suing the city over its decision to privatize the Escondido Public Library (EPL). Officials voted in August to turn library operations over to Library Systems and Services (LS&S), a private for-profit company that manages public libraries, to forestall a projected citywide pension shortfall. In October, the city council voted to enter into a ten-year contract with the firm. Many residents have opposed the move from the beginning, noting that city officials pursued the plan without asking for input or presenting alternatives. Roy and Mary Garrett, residents of Escondido, CA, and longtime library patrons, are suing the city over its decision to privatize the Escondido Public Library (EPL). Officials voted in August to turn library operations over to Library Systems and Services (LS&S), a private for-profit company that manages public libraries, to forestall a projected citywide pension shortfall. In October, the city council voted to enter into a ten-year contract with the firm. Many residents have opposed the move from the beginning, noting that city officials pursued the plan without asking for input or presenting alternatives. LS&S, originally a cataloging system and software provider, began managing libraries in 1997 with the Riverside County Library System, CA. 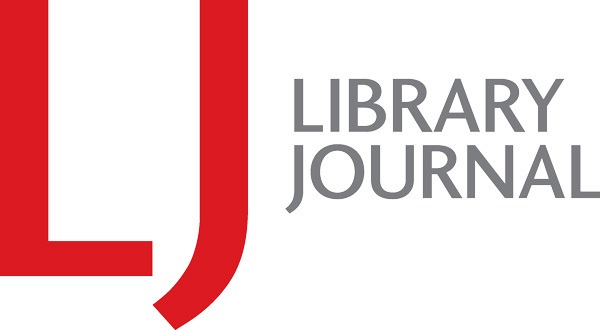 The company’s practice of replacing unionized workers with non-union employees has generated controversy, as has its substitution of a remote reference service for local reference librarians in libraries it manages starting in 2000. 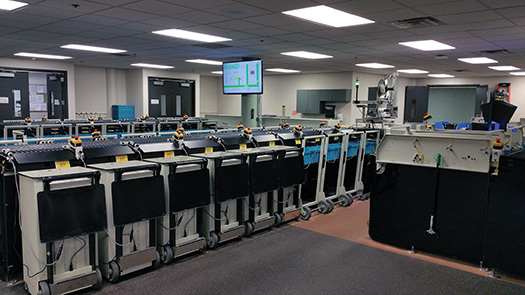 The company currently manages nine library systems across California, and a total of 20 systems nationwide. If the contract is enacted, Escondido would be the first community in San Diego County to privatize its public library. 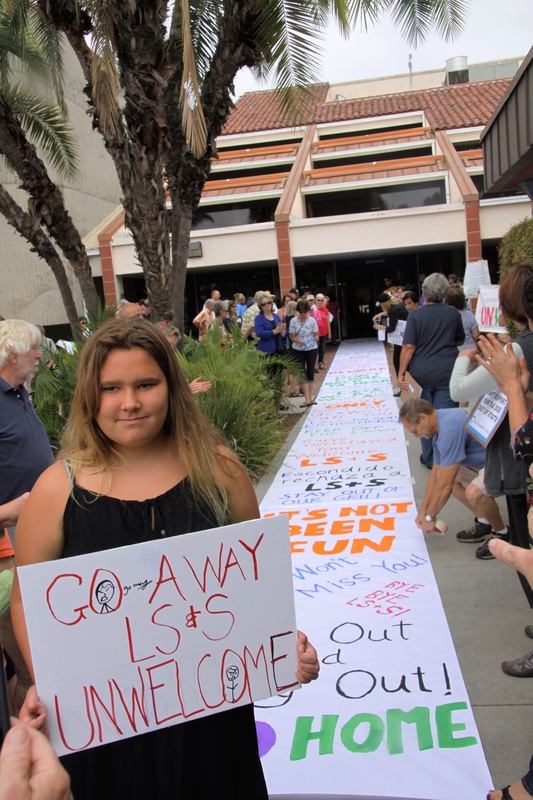 When news of the city’s plans reached the community, concerned residents formed the Save Our Escondido Library Coalition to mobilize support and further investigate LS&S’s role as a corporate manager of libraries. And "the more we researched, the less this looked like a good idea...that would serve Escondido very well," said Debbie Ressler, Escondido resident and founding member of the coalition. The coalition turned up a number of facts that gave city residents pause, including a poor performance review of the LS&S-run library system in Jackson County, OR, which included a lack of transparency about how funds were allocated and a minimal collection of Spanish-language materials. 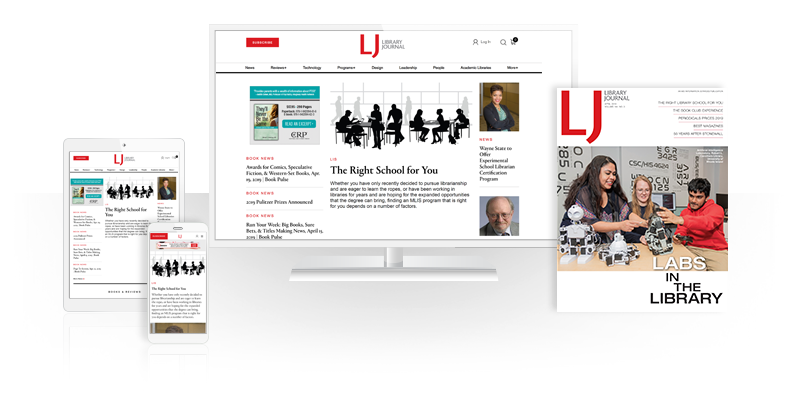 "[LS&S is] known for cutting corners, they are known for hiring minimum wage workers and not degree-certified librarians—that's one way that they save money,” Ressler told LJ. 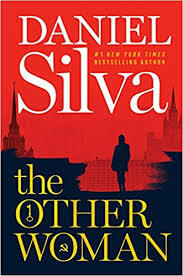 “They also seem to take advantage of volume discounts and volume purchasing, which means that their libraries, in whatever cities they're in, regardless of the makeup of the communities, seem to have very similar collections of books. In Escondido, our community is more than 50 percent Hispanic. 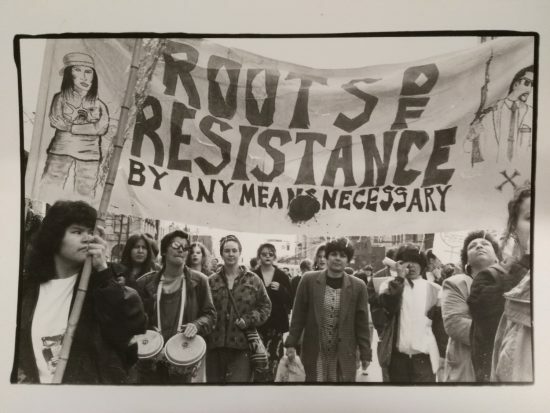 Yet what we've learned about other libraries that LS&S manages is that they don't have an adequate number of resources, whether it's Spanish-speaking staff or materials printed in Spanish, for those members of the community. That would be a huge disservice to our community here in Escondido." Coalition members noted that the library’s budget represents only 3 percent of the city’s general fund. They also noted that the spreadsheet submitted to city council claiming the switch would provide $400,000 in savings overlooked public donations—one-fifth of EPL’s annual book budget—and attached no value to the thousands of hours of volunteer work the library currently receives. These sources of revenue will end or be severely reduced, they claimed, once the library is privatized. Additional negative impacts of outsourcing, the coalition said, would include the loss of long-time, quality, local staff who would not remain as LS&S employees, as well as potential loss of support for an upcoming bond needed for a new library. The American Library Association and Public Library Association also voiced their opposition to the library privatization in an August 8 letter to the city of Escondido. In his Union-Tribune editorial, however, Epp posed the move as a choice between the library and other city services, referring to upcoming contract negotiations with the Police Officers Association and Firefighters Association. “It will be tough to tell them the city took a pass on $400,000 savings and cannot make public safety the highest priority,” he wrote. “They may point out that when citizens dial 911, they don’t expect a bookmobile to show up at the door.” On the weekend before city council met to vote on the proposal, about 500 residents received robocalls touting the library privatization plan, with a single-question push poll asking whether they supported it. The calls were underwritten by Escondido mayor Sam Abed, who is up for re-election next year, using funds from his campaign. As the city council readied to negotiate a contract with LS&S and work out legal and labor issues, opponents to the move began to mobilize a lawsuit against the city, citing the Municipal Libraries chapter of the California Education Code, which states that a library shall be managed by a board of trustees. Garrett, a retired lawyer who has sued the city in the past and won, stated that the city council did not have the right to outsource library services. City attorney Michael McGuinness responded that Garrett’s interpretation of the law was incorrect. At the board meeting the day before city council’s final decision, Garrett urged trustees to take a stance on the issue. The board demurred, however, citing the need for a court decision first giving them the right to manage the library. The library board of trustees is appointed by the city council, and its charter cites the board’s role is “to give sound and timely advice and counsel to the city council.” Any court action would have to wait until after the council had signed a contract with LS&S. On October 18 City Council voted 4–1, with Morasco joining the majority, to enter into a ten-year contract with LS&S beginning in mid-January. The contract amount—$2,545,000 during the term from July 1, 2018 through June 30, 2019, with the city additionally reimbursing LS&S for a minimum of $250,000 in library materials that the corporation would purchase—includes an annual three percent increase in payment to the corporation. Several dozen opponents of the contract stood up and spoke, and Diaz expressed concern that current library employees might leave rather than work for LS&S and library services would suffer as a result. She compared the staff that LS&S would provide to substituting security guards for police officers. Attorney Alan Geraci filed a suit in Vista Superior Court on behalf of the Garretts on November 28, contending that the city’s actions constitute a violation of the Municipal Libraries Act. The lawsuit asks that a temporary restraining order or preliminary injunction be issued to stop the city from moving forward with the contract. Epp termed the lawsuit “a silly issue,” according to the San Diego Union-Tribune. The plaintiffs are awaiting the city’s official response. But as Ressler pointed out, even if the suit manages to stay the motion to privatize, the library—and the community—have suffered. “Unfortunately, even if we're successful in negating that contract, several of our senior librarians have already resigned and found jobs elsewhere in the county. So in terms of the skill set and the experience that has been lost, we've already seen a negative impact." attitudes/opinions about outsourcing aside, this is a court case worth watching. it has the potential to be a wake-up call for municipalities--some boards are actual governing bodies while others operate exclusively in an "advisory" capacity. should LS&S be awarded the contract, who, then, will watch the watchers? In terms of providing collections relevant to the communities the library is located, it's important to look at the history of LSS principles in terms of litigation before and after LSS. Also, when looking at LSS directors/partners, one is a California Teacher Pension Fund, so no surprise that there are an equal number of California Libraries with LSS contracts as throughout the entire US.